Turning into the private lane of this French country-inspired estate leaves you feeling like you have just come across a very special secret. 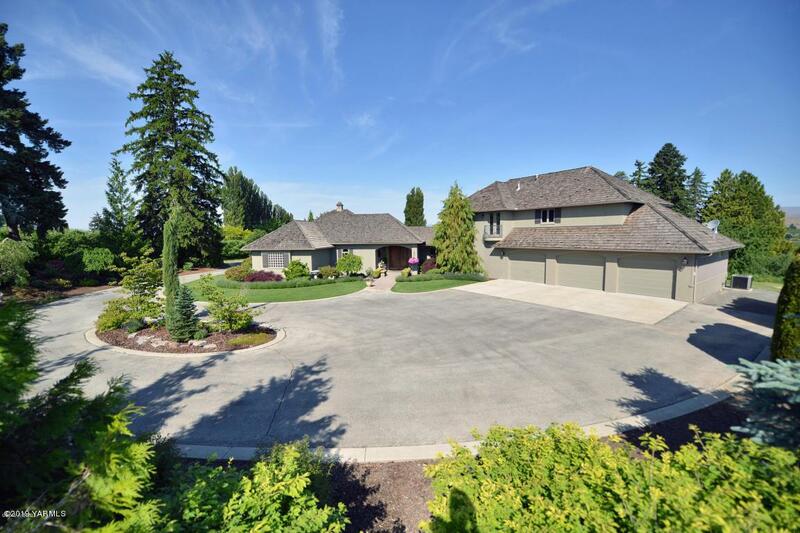 The tree-lined driveway circles around to the front of this exquisite property. 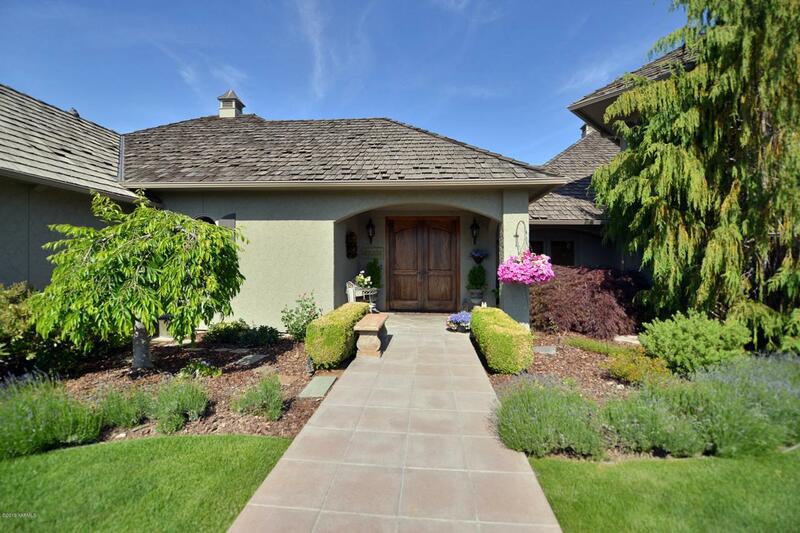 Lined with lavender and beautiful landscaping, the front entry immediately invites you in. Discover a tiled entry with charm and natural light that opens up to an inspired garden. Immediately to the right you are led down a charming hall to the main living room and kitchen. Here the tiled floors and wood-beamed ceiling remind you of the careful design and layout of every feature. A grand kitchen with gorgeous custom cabinets is a fun and inviting space to entertain and cook. Everyone is sure to gather around the large center island.Casual and formal dining areas are located just off the kitchen. Look up to the solid wood beam detail over the spacious living room. The stone fireplace is a dramatic center piece to an already gorgeous room. French doors lead out to the covered patio from here, this space will quickly become one of your favorite getaways. The master suite is on the opposite side of the home. 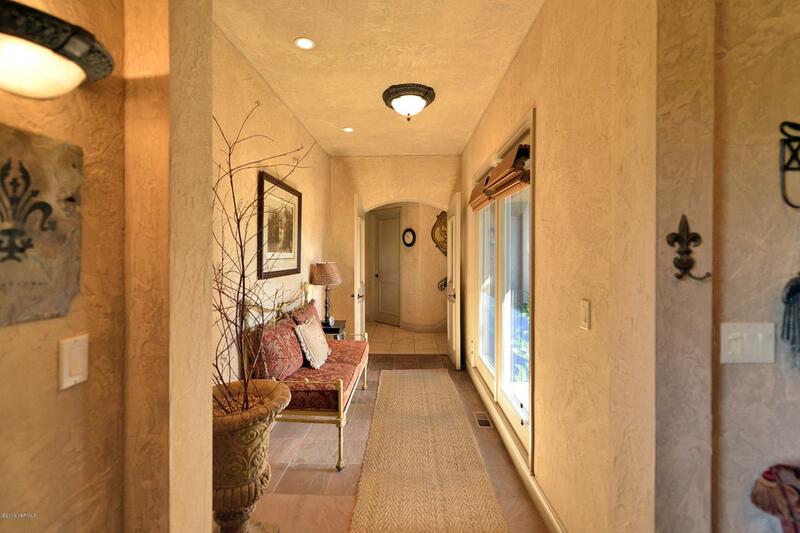 A quiet private hallway leads to the French door entry of this beautiful room. The en-suite is everything you would expect and the soft romantic colors are soothing and inviting. French doors lead to a country garden and patio, a charming secret garden. Upstairs features two large bedrooms with Jack and Jill bathroom and lots of storage. Enjoy movie night and hanging out in the upper den. This thoughtfully designed home is full of extra touches and spaces for the discerning buyer. 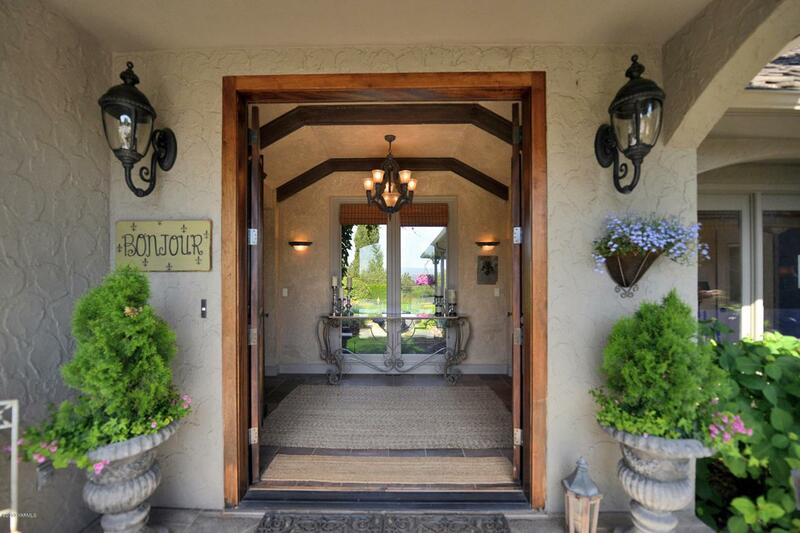 Come discover for yourself all this French country home has to offer.